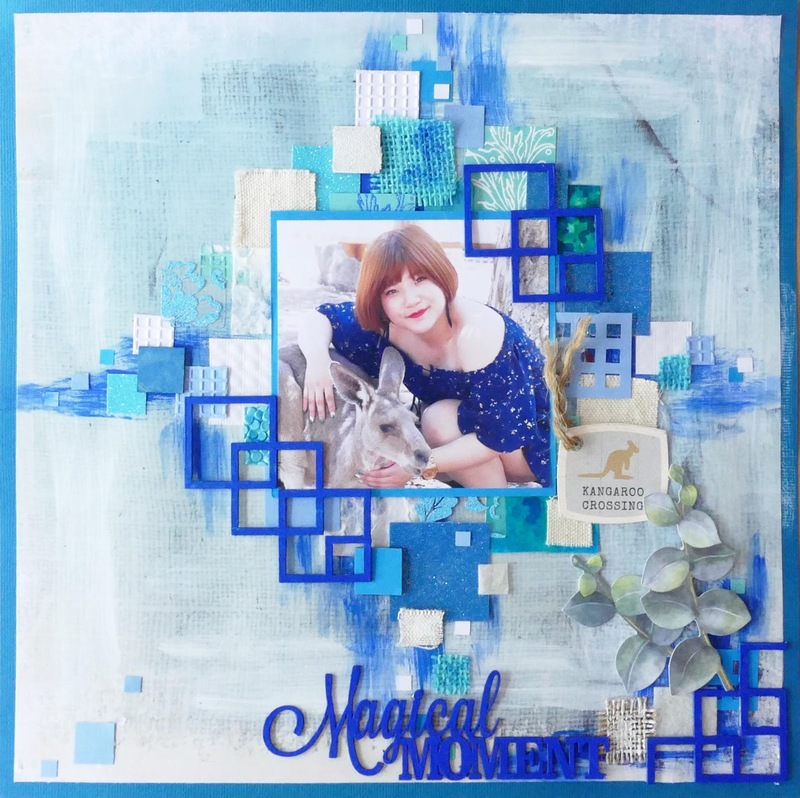 Todays layout was inspired by Scrap the Girls blue moodboard and uses two pieces of A2Z Scraplets, Border 10 and the Magical Moment word from the new January collection. I made the background to my layout by first applying blue acrylic paint to patterned cardstock using a dry brush. I then applied many squares of cardstock, canvas, hessian, chipboard and acetate, layered around the centre of the page. The second A2Z Scraplet Magical Moment title was also painted and Kaisercraft Collectables provided the final embellishments to the page. 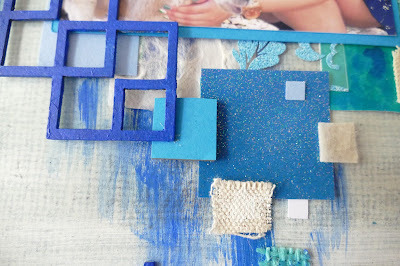 I love the muted background, and then the pops of bright blue with the chipboard. It looks great. Thanks for joining us at STG. 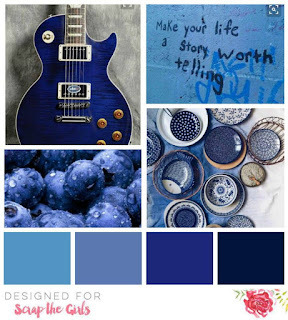 Love it and I love the blue squares all around your picture! 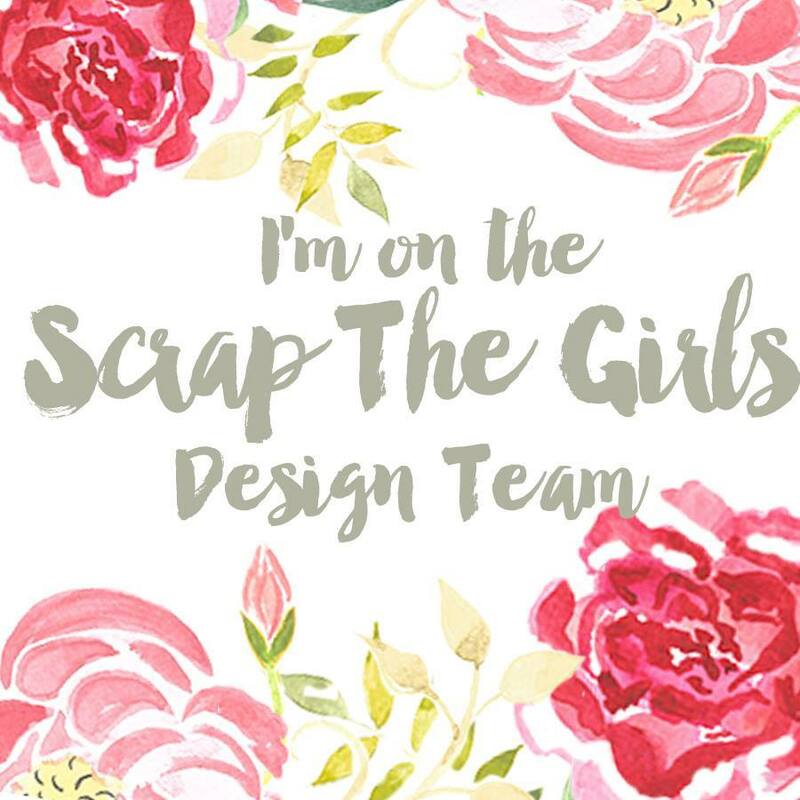 Thank you for joining us at Scrap The Girls! That's a wonderful layout! I love your work on the background and allyour layout! Thanks to playing with us at Scrap The Girls!